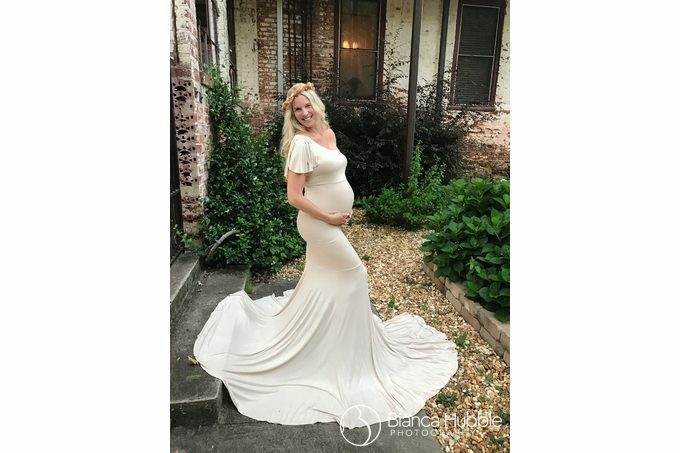 Bianca Hubble is a Bogart GA Maternity Photographer. 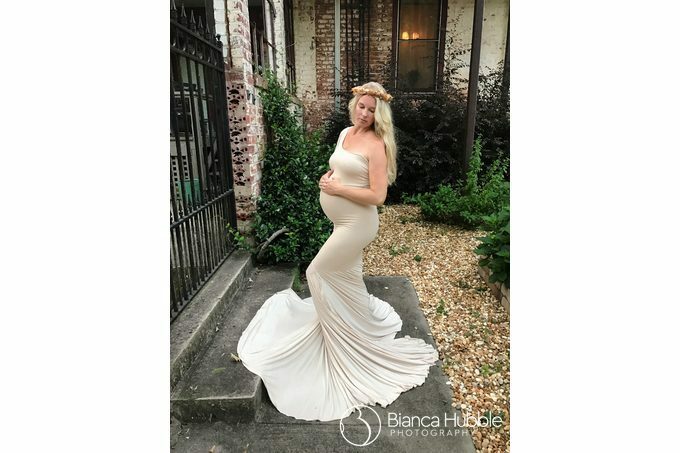 Bianca has three newborn studios which are located in Toccoa, GA, Flowery Branch, GA and Athens, GA. 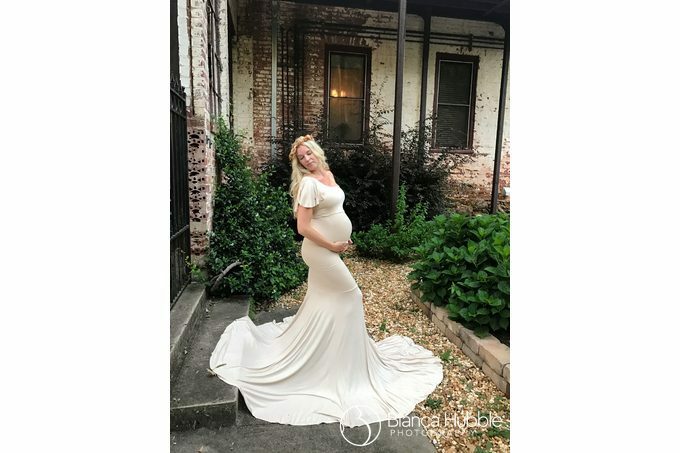 Her newborn photography is sought out from clients near and far. Find out more: Travel Information, Meet Bianca.